Eclectic beach charm with private use pool and pet friendly. Four blocks to East Beach, US Coast Guard Station and less than 3/4 a block to nearest beach access. Classic Beach Cottage with amazing views of the Atlantic Ocean! Have your toes in the sand in less than one minute! This cottage is perfect for one or two people to get away from it all! 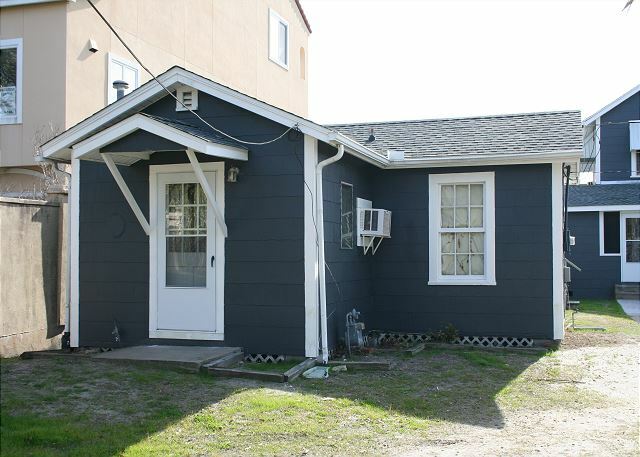 Desirable East Beach cottage located less than a 1/2 block to the nearest beach access. Month to month rental short term or long term availability. Off street parking. Furnished monthly rental that is located very near the Pier Village!! Close to Coast Guard station beach access. Complex has a pool and club house. Great Getaway for Two on East Beach. Walk to beach! Beautifully remodeled townhouse close to everything! Ground floor unit. Complex has pool and tennis courts. Gated community walking distance to village. 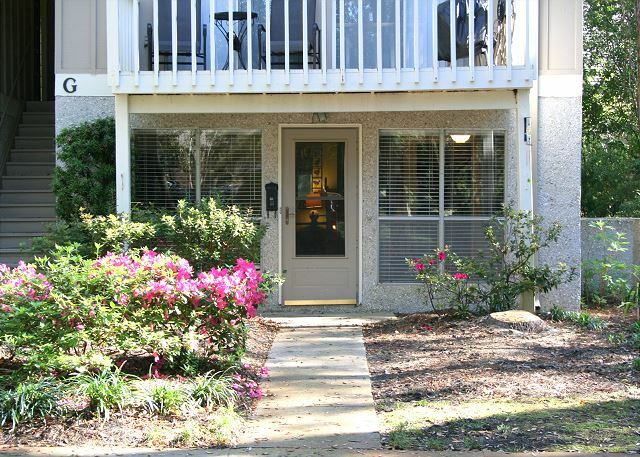 Updated ground floor unit within walking distance to Village/Pier. 1 car covered parking. Gated complex complex offer pool and tennis courts. Upstairs unit walking distance to the village and pier. Gated complex offers pool and tennis courts.